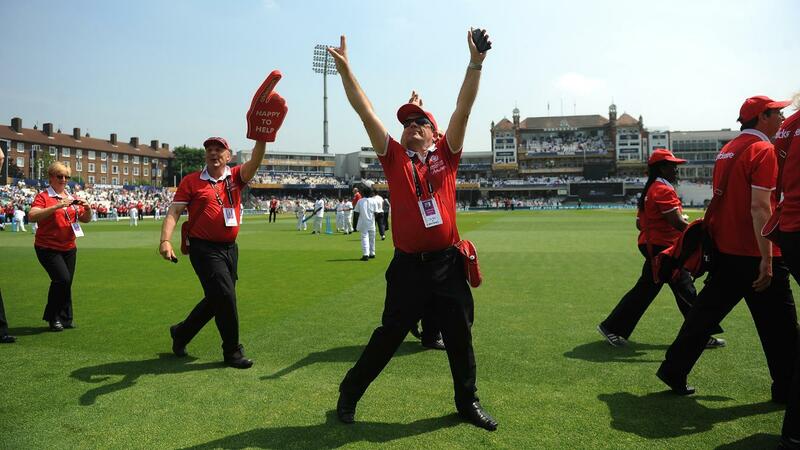 Want to start volunteering in cricket volunteer? Register your interest today and we will help you find a role which suits you. 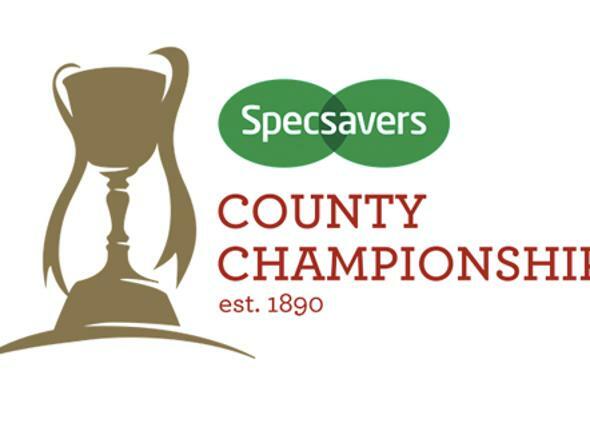 Access all of the help, advice and support you need to get more people involved in volunteering at your cricket club. 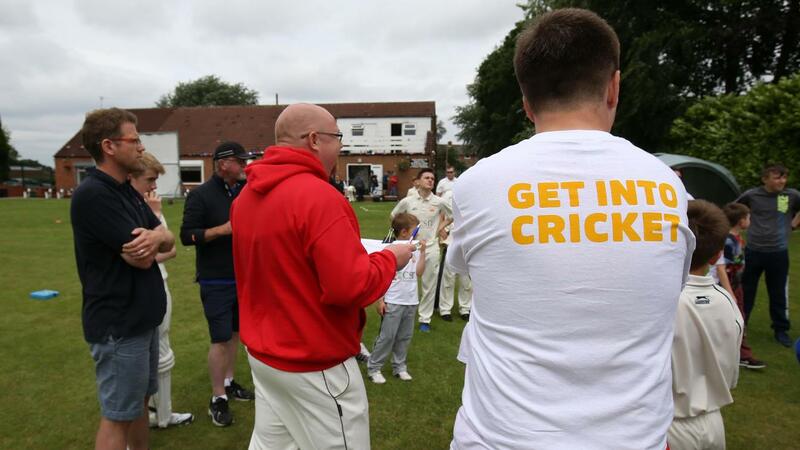 The Cricket Activators Course aims to encourage young people in cricket clubs to get more involved as volunteers. 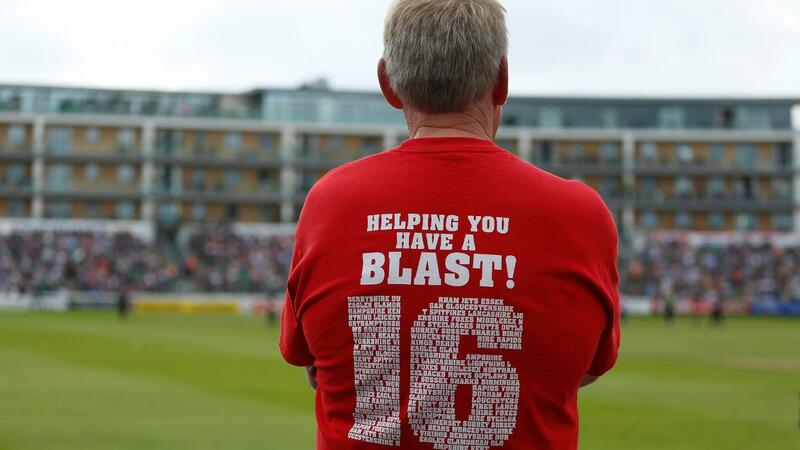 There are a number of ways to reward and recognise those volunteers who have gone above and beyond for the game. 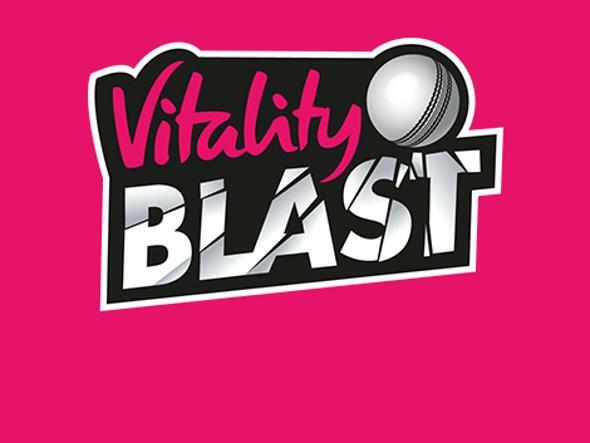 Register for our activator course to help equip young volunteers with the skills to create a perfect environment for NatWest U19 Club T20 home fixtures. 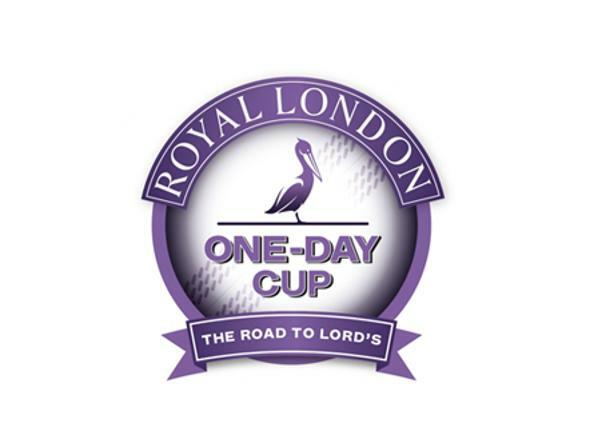 Find out how you can become a volunteer at the 2017 ICC Champions Trophy and Women's World Cup tournaments. 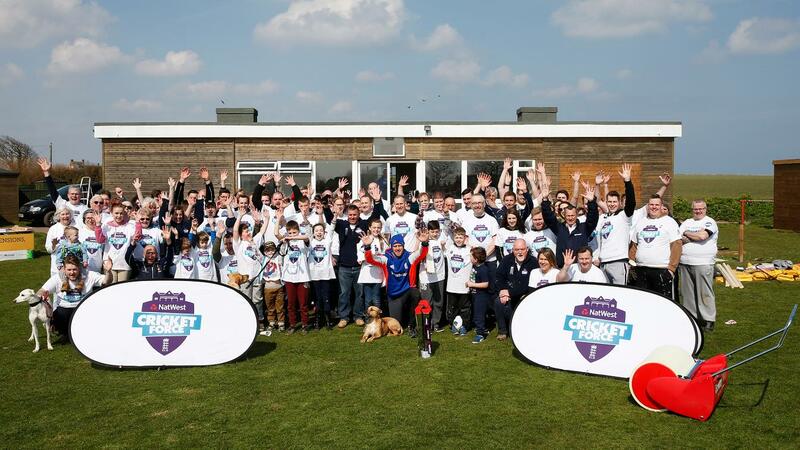 Discover the best tools and tips to get the most from your cricket volunteers including welcoming new volunteers, keeping them motivated and additional organisations which can help. 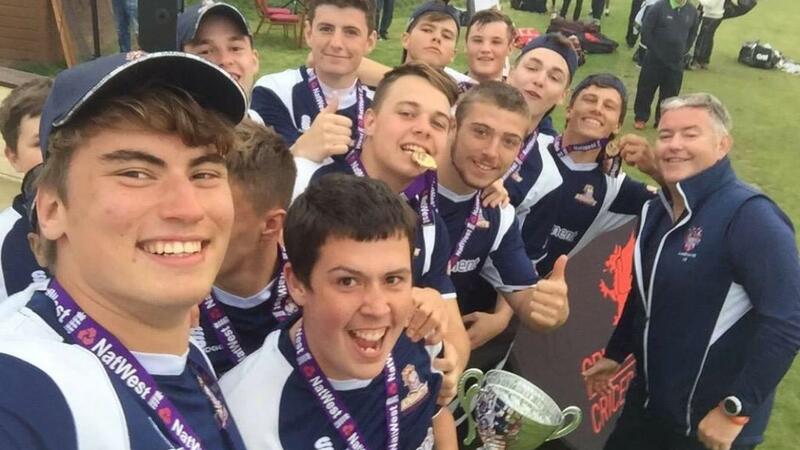 The education cricket ambassador programme aims to identify a suitable person in each UK educational establishment who is committed to ensuring their students have every opportunity to get involved in cricket.